Shown with silver frame and lime green upholstery. Heavy, heavy duty Olympic Incline Bench. 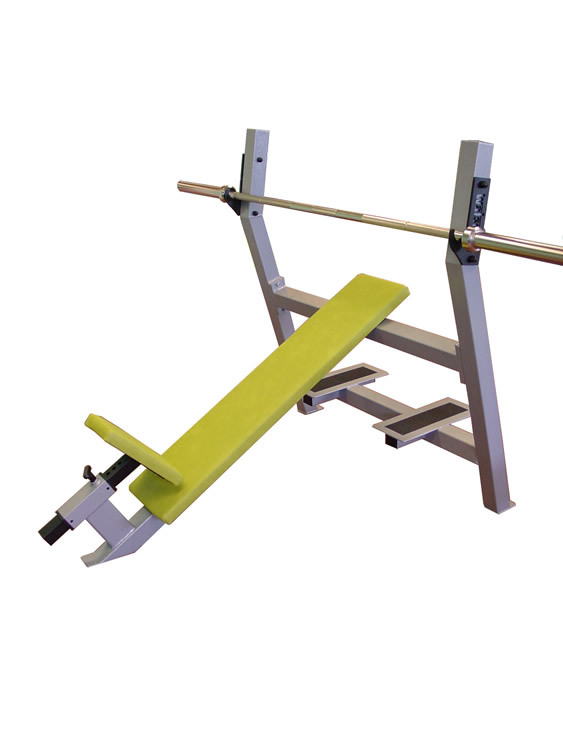 The GymRatZ Olympic Incline Bench features an adjustable seat and spotter stand. The upholstery's thick and durable and framework's constructed from heavy gauge steel.